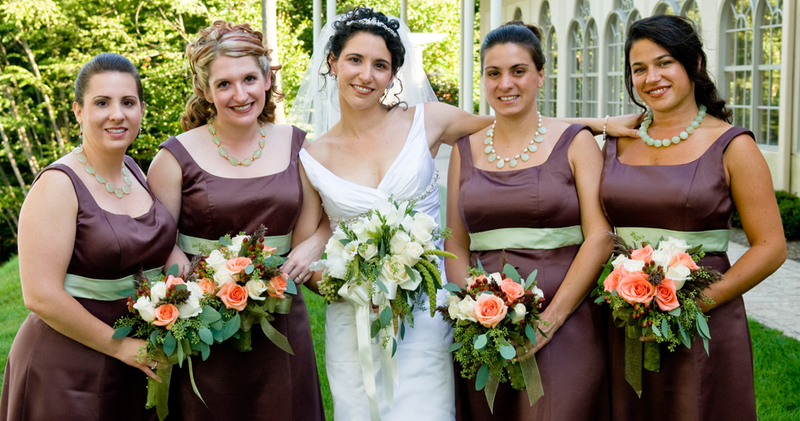 Honor yourself and your bridesmaids with our custom jewelry. A refined and timeless gift, our classic designs effortlessly complement your wedding attire and adorn your neckline for years to come. 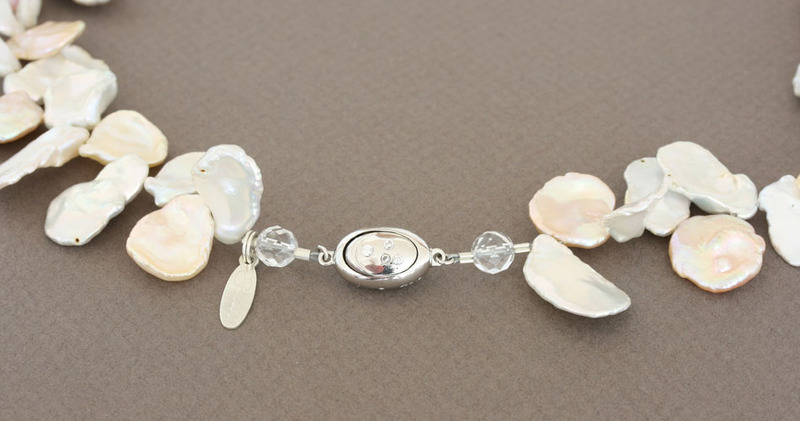 Steinen's goal is to create jewelry that integrates seamlessly into the look and feel of your wedding. She is exceedingly selective in her choice of materials and believes that successful design requires precise composition and attention to detail. When this has been accomplished, the result appears effortless and complete. Working directly with jewelry designer Steinen Hurtado, you will collaborate in the creation of custom jewelry for the women dearest to your heart. 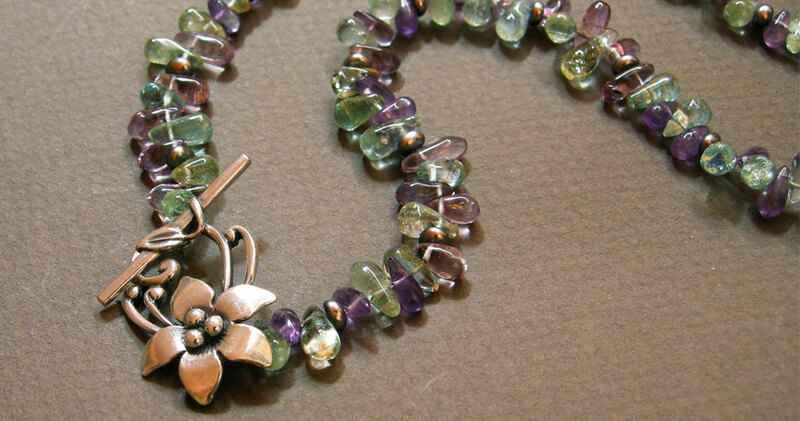 Steinen will learn about your personal preferences and will offer her own suggestions based on her years of experience designing and creating elegant jewelry. 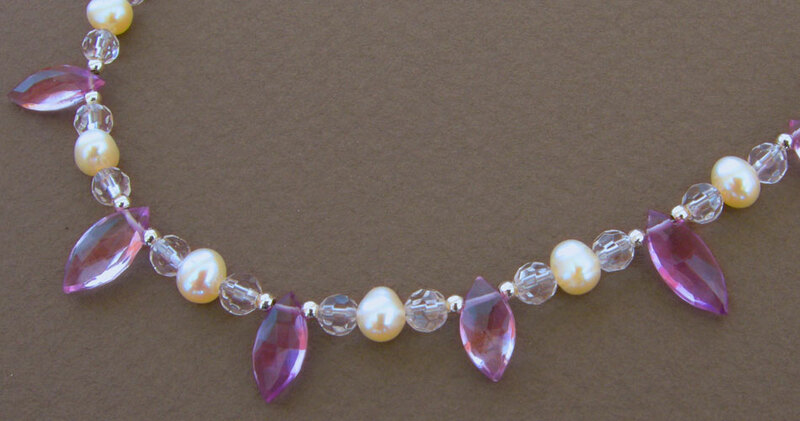 Each necklace, bracelet, or pair of earrings will be meticulously crafted with precious and/or semi-precious stones and pearls that have been carefully selected to enhance the dresses you have chosen for your bridesmaids. 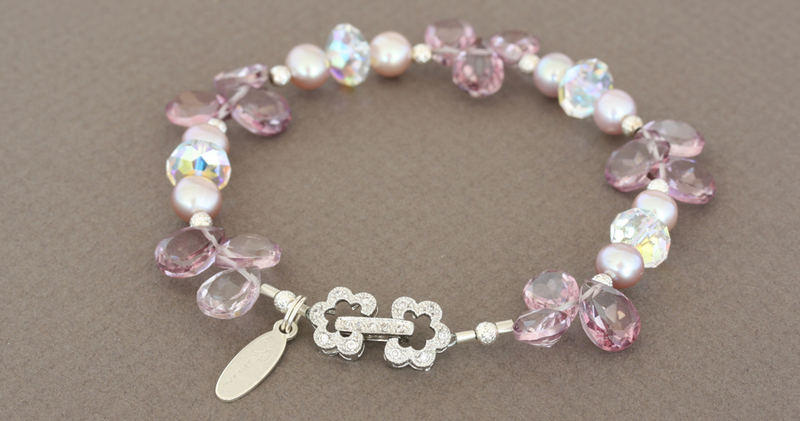 Jewelry will arrive gift boxed and ready to be presented to your bridal party. 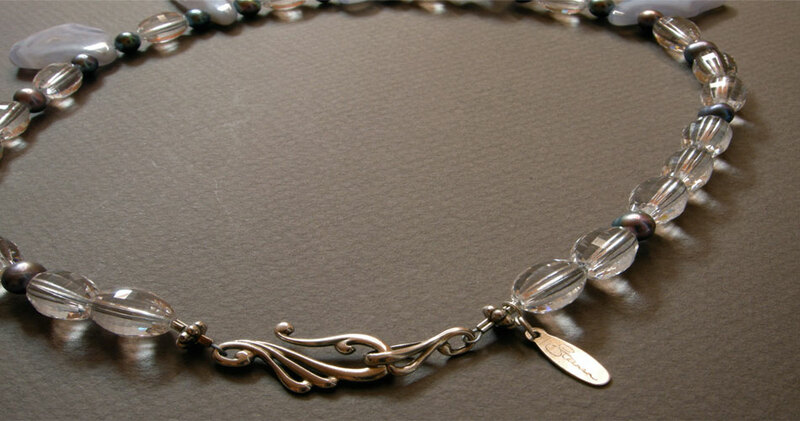 Steinen's classic designs can be as subtle or dramatic as you would like. 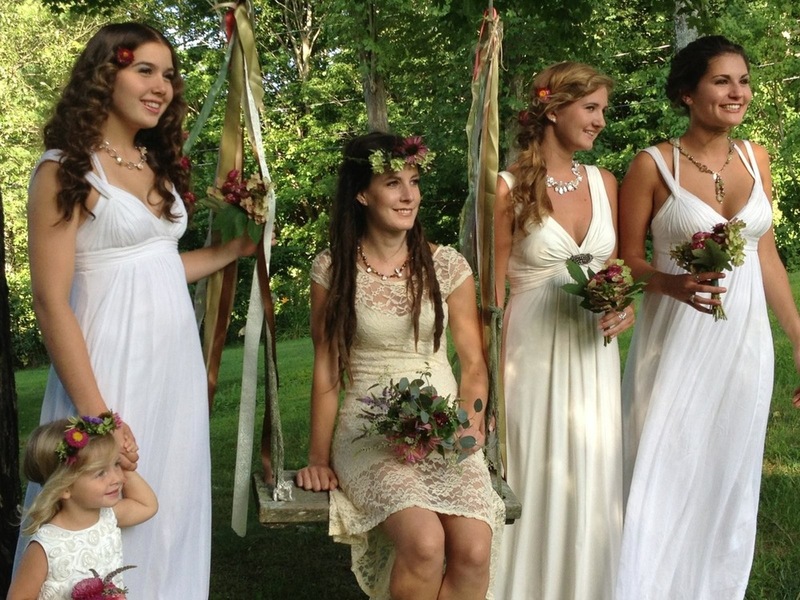 You may choose a style similar to the one created for your bridesmaids, or you may opt for something completely different. 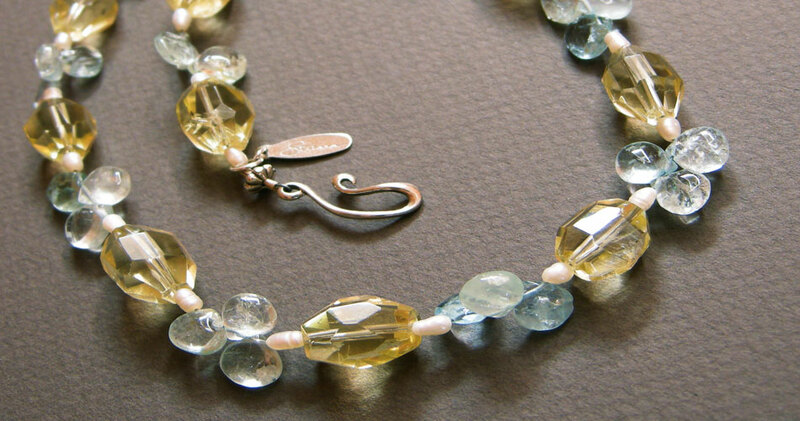 Steinen will work closely with you to create jewelry that tastefully complements your gown and can be incorporated into the rest of your wardrobe.